You are listening to LAX was created by Eric Eberhardt and Hugh Mandeville. Contact at @idontlikewords. Or post suggestions on uservoice. 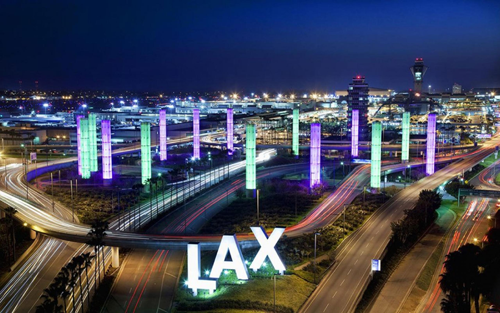 One of the large LAX signs that greet visitors to Los Angeles International Airport.